I am extremely proud that the Town of North Greenbush continues to be one of the safest places to live in New York and Rensselaer County. 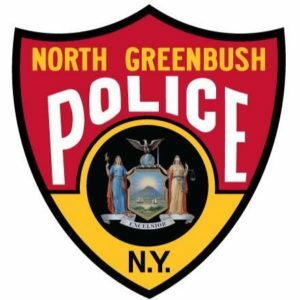 That success is due to the outstanding efforts of the men and women of the North Greenbush Police Department and the community's vigilance in crime prevention. We are here to serve you. Whether you’re raising a family in North Greenbush or simply visiting our town, we want your experience to be safe, fun and memorable. As the Chief of Police, I will continue to provide and share our on-going efforts with the community in order to maintain and build public trust. 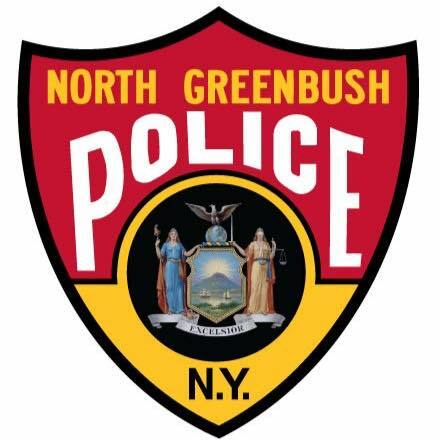 We invite you to become involved with the North Greenbush Police Department because no law enforcement agency can solve crime or quality of life issues alone. Effective police community relationships, communication and engagement are the critical components to our success. Please take the time to learn more about our people, units, programs and services. Take advantage of the many opportunities to communicate with us and learn how we can work together. We look forward to serving with you.